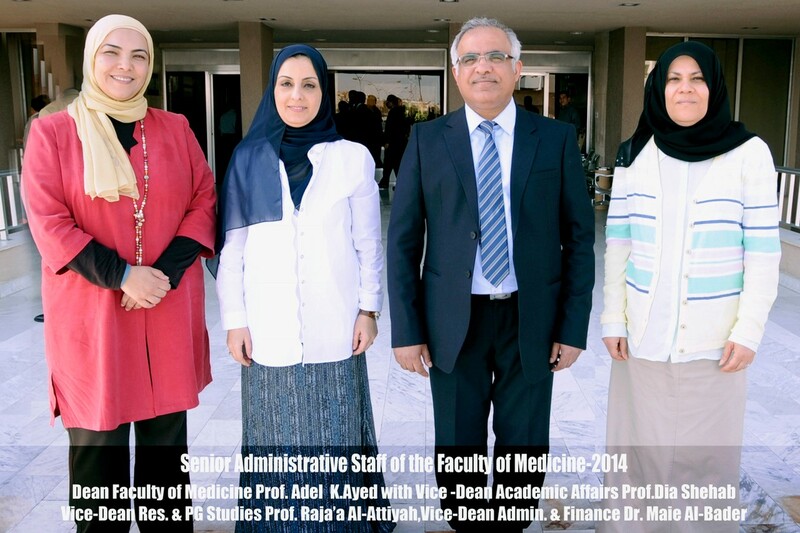 After several years of intense study and careful planning, the Faculty of Medicine (FOM) was formed with the objectives of producing high quality health care professionals and medical scientists and playing a major role in the development and upgrading of the country's health care system. 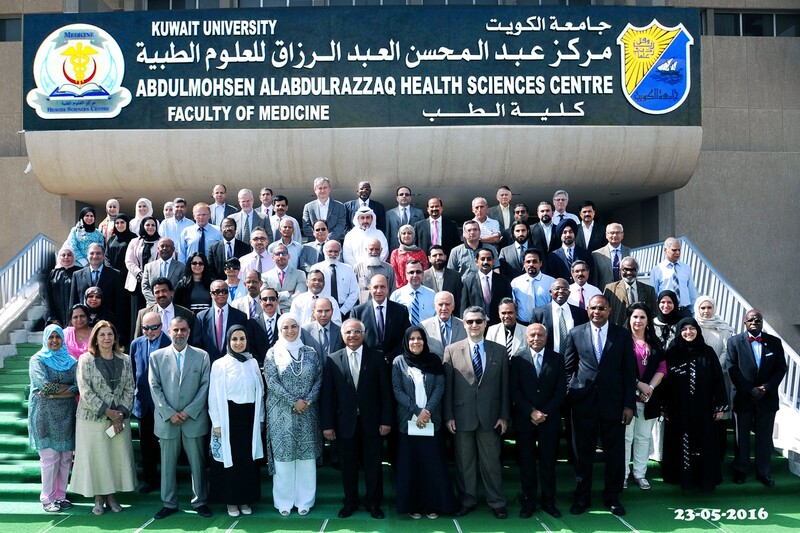 Since its establishment in 1973, the Faculty of Medicine has developed into an internationally recognized medical school, serving Kuwait and the Gulf region. The Faculty of Medicine was established in 1973, and has since developed into an internationally recognized medical school, serving Kuwait and the Gulf region. Its student strength has grown from 48 in 1976, to the current enrolment level of 90 students per year. 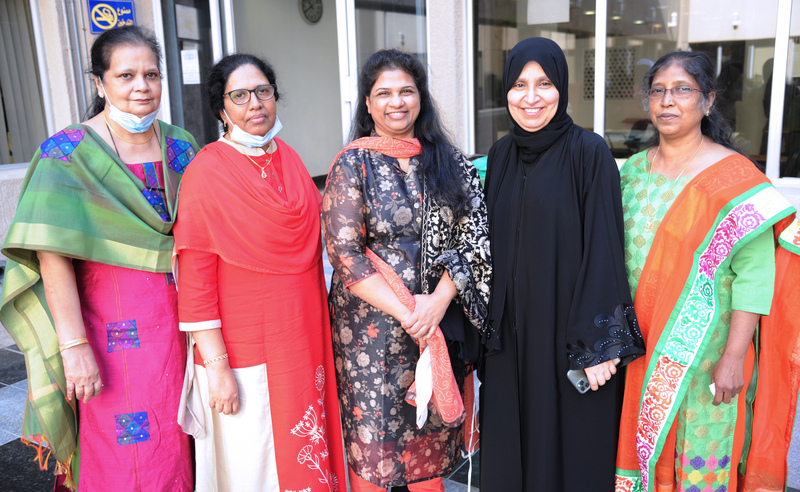 The first batch of students graduated in 1983, and so far 1524 students have successfully completed the program, and have been awarded the B.M.B.Ch. degree. The faculty offers a seven year medical program, and currently has 655 students on roll, in addition to 500 academic technical and administrative staff. The Faculty is organized into several departments, including Anatomy, Biochemistry, Community Medicine & Behavioural Science, Medicine, Microbiology, Nuclear Medicine, Obstetrics & Gynaecology, Pediatrics, Pathology, Pharmacology & Toxicology, Physiology, Primary Care, Psychiatry, Radiology and Surgery. The Faculty offers graduate programs in Anatomy, Biochemistry, Microbiology, Pathology, Primary Care, Psychiatry, Radiology and Surgery. The faculty offers graduate programs in Anatomy, Biochemistry, Microbiology, Pathology, Physiology, Nuclear Medicine and Pharmacology. In addition, the doctoral program is offered in Microbiology and Physiology, which leads to the award of Ph.D. Degree. The faculty’s teaching hospital is Mubarak Al-Kabeer hospital, in addition, facilities at Al-Amiri, Al-Adan, Maternity, Farwaniya, Jahra, Ahmadi, Sabah, Chest Diseases, Al-Razi, Psychiatric and IBN Sina hospitals, including several polyclinics throughout Kuwait are used for teaching. The academic staff and students have access to high quality facilities for teaching and research, comparable to distinguished and well established institutions elsewhere in the world. These include sophisticated labs, equipment, animal and technology resources. Professional services are offered to the Ministry of Public Health, and consultative services to various hospitals involving sophisticated diagnostic tests and specialized procedures, including therapeutic drug monitoring and toxicological screening. Seminars and workshops are organized for the medical community and various courses offered to students of the Faculties of Allied Health Sciences and Nursing, Pharmacy and Dentistry. The Faculty’s mission is to promote professional excellence, unfold knowledge of human life processes in health and illness, encourage preventive health behaviour and promote healthy lifestyles, blend scholarship and service, follow a path of life-long learning, and share knowledge for community’s benefit. The mission involves rigorous pursuit of knowledge, education and training in the field of Medicine providing professional training to residents and high-quality medical services to the community, in addition to supporting, encouraging and maintaining excellence in biomedical, psychosocial and allied fields of research. The graduating students develop an attitude of practice of medicine, both scientific and humanitarian, with high ethical standards required of a doctor on requisite knowledge of structure, function and development of human body, human abilities, personality, disease processes and factors that may impair normal function. They also develop the ability to relate clinical symptoms and signs to structural and functional changes for patients management on the basis of rational strategies and scientific knowledge. The students learn to elicit facts from the patients through effective communication and good knowledge of the diseases that pose an acute danger to life, as well as more common diseases, and are prepared to deal with patients and relatives with sympathy and understanding. Besides understanding the effect of physical, social and cultural environment on health, they learn their professional responsibility for health promotion and disease prevention, reaching conclusions through logical deduction on evidence-based reliability and relevance. 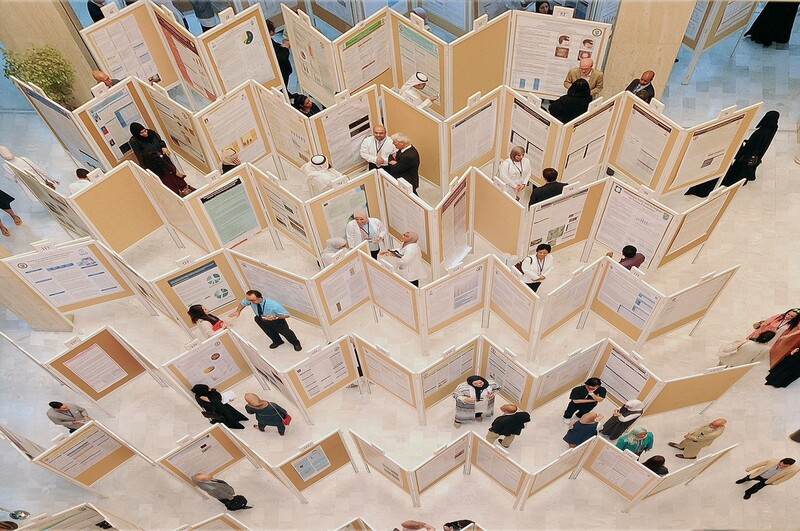 They also learn the significance of continuing education as an essential prerequisite for high quality medicine practice, closely following medical progress throughout their professional career, while remaining abreast if advancing frontiers of medical sciences, and applying these progressively in medical education, research and services in Kuwait. The Faculty is thus committed to attain and maintain high standards in medical teaching and community health serves, considering it vitally important that medical students, health professionals and the public mutually share the benefits of such opportunities. The Faculty has adopted a system based case-triggered integrated curriculum for student intake of 2005 onwards. As a prelude to this, the curriculum of the Health Sciences Centre common year has been revised, incorporating medically oriented courses, being taught by Health Sciences Centre staff. The Curriculum is divided into three phases, i.e. Phase I, II and III. The Phase I consists of the first two semesters of the preprofessional program. The Phase II covers semesters 3, 4, 5, 6, 7 and 8 of the medical curriculum. The students are awarded with the B. Med. Sc. degree at the end of Phase II Program. The Phase II Curriculum is planned on a system based student centered principle, emphasizing the need for self learning and student motivation. The system courses covered in Phase II are Infection & Immunology, Blood, Cardiovascular, Respiratory, Endocrinology, Musculoskeletal, Nervous System, Renal, Reprod.& Breast and Digestive. In addition to the systems there will be a foundation course of 28 weeks at the beginning of Phase II to cover essential basic science topics, which may not be covered as part of system courses. Provision is provided for the students to have electives, Evidence-Based Medicine (EBM) during Phase II. Small group teaching, PBL sessions, Clinical Skills lab. and early clinical exposure are salient features of the new curriculum. 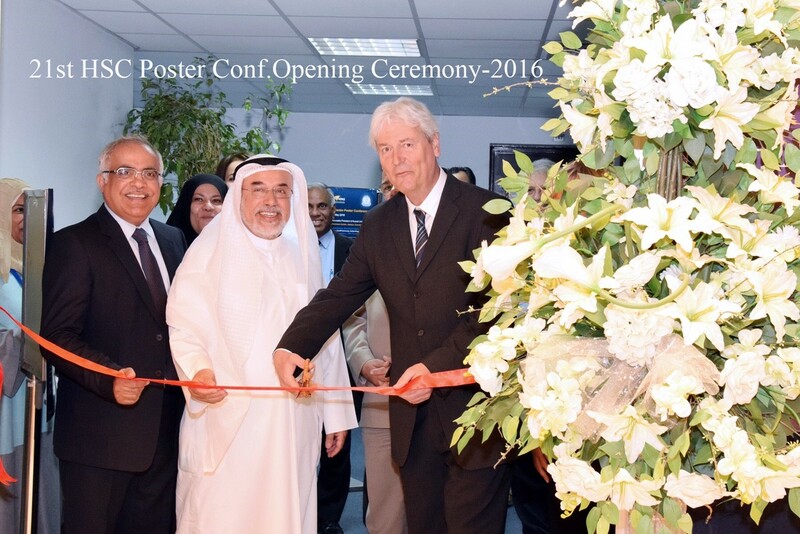 At the end of the successful completion of Phase II, students will proceed to the Phase III. Duration of Phase III is three years which are clinical years. 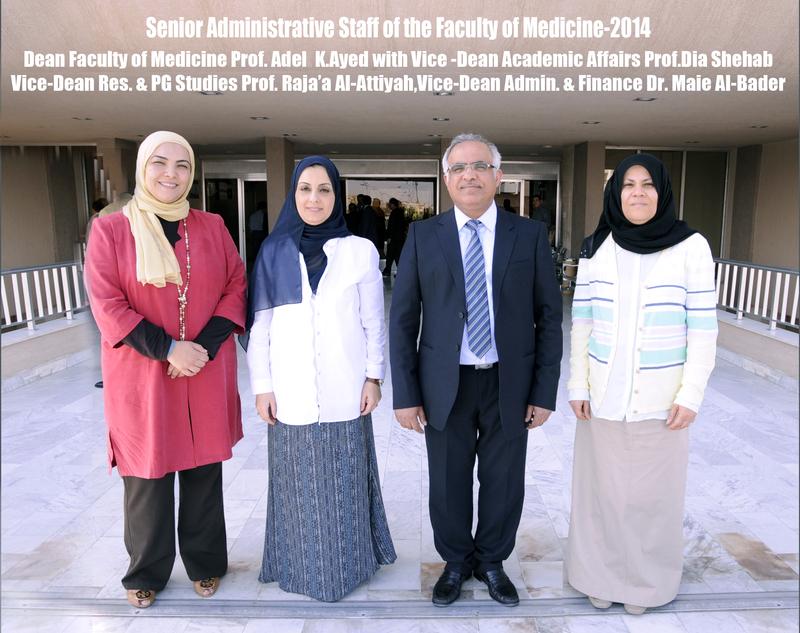 Students who successfully complete the Phase II program are awarded the degree of Bachelor or Medical Sciences (B.Med. Sc.). This degree is the prerequisitefor admission to the clinical program (Phase II) which trains students in wards and outpatient clinics of the teaching hospital, including community exposure. The final grade point average for the Degree of Bachelor of Medicine and Bachelor of Surgery (B.M.B.Ch. ), is based on students performance throughout the seven years. Each student is assigned an academic advisor, who is a faculty member. The advisor meets his/her students periodically, throughout the academic year as deemed necessary, for encouraging, explaining, advising, guiding and warning students, as appropriate, about any problem encountered during their studies at the University. The Faculty has a system of continuous evaluation followed by final examinations, and the system of external examiners. The external examiners participate in final examinations and such faculty activities as teaching, seminars or research. They submit reports to the Dean on the standard and conduct of examinations and relevant issues. The Board of Examiners decides final grading of each student, based on their performance. For clinical degree, a student must successfully complete the B. Med. Sc. program and three years of clinical program to obtain the Bachelor of Medicine and Bachelor of Surgery Degree. The clinical years comprises Medicine, Surgery and related sub-disciplines Community Medicine, Psychiatry, Pediatrics and Obstetrics & Gynaecology and subspecialties of Primary Care, Dermatology, Ophthalmology and E.N.T., in addition to Forensic Medicine. The final examination is given at the end of each year, with external examiners.